The Pavilion Wedding in the Theme Park. Palm Exotica will be privileged to serve you on your special day. 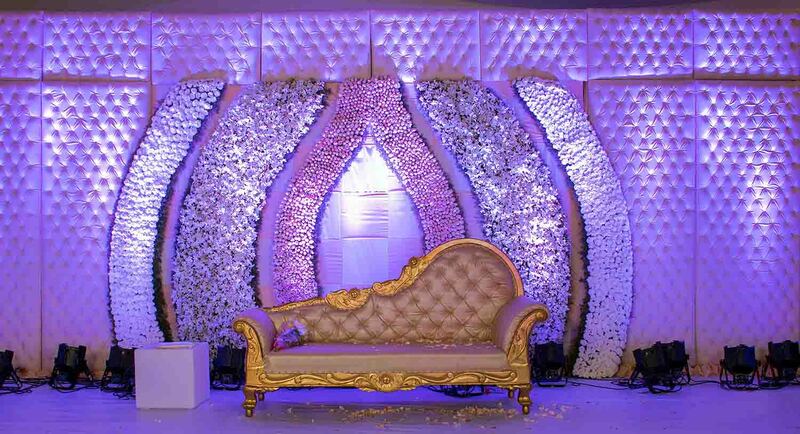 Palm Exotica is an extempore venue for your most special day that is your wedding day. Palm Exotica comes under the few of resorts that specialize in wedding resorts in Hyderabad. There are not just one location at Palm exotica but various locations that can be converted as your perfect venue for the big day. Palm Exotica is considered as the top wedding resorts in Hyderabad. It offers unlimited options like the poolside wedding for pool lovers, the big fat wedding for the royal families and many more. You ask for the option and they have it in their list. 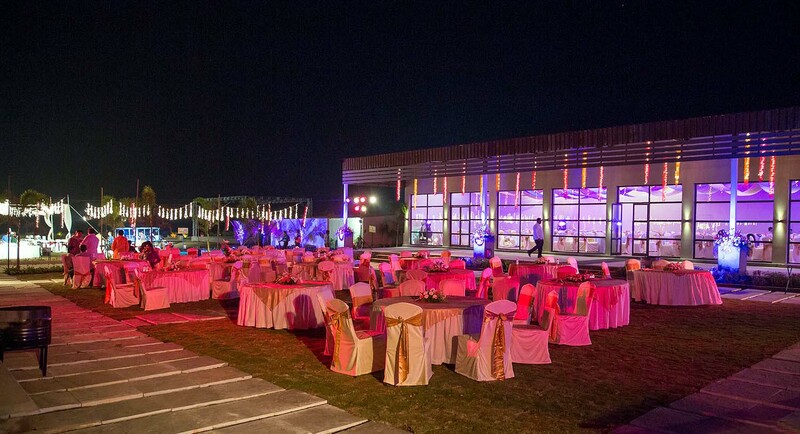 This is the reason why it is called as the best wedding resorts in Hyderabad. 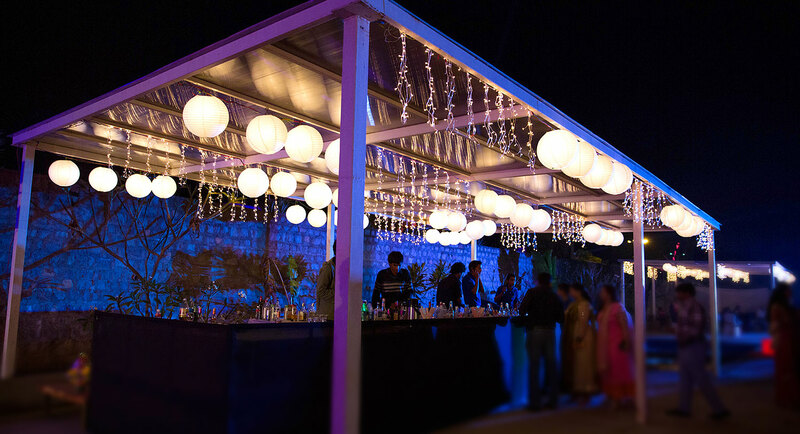 If you are the person who like intimate wedding then you at the right venue because Palm exotica specializes in it and is thus considered as unique wedding resorts in Hyderabad. With the world class facility that will enhance your experience is what a best wedding resorts in Hyderabad promise to offer you. Palm Exotica is the ultimate and perfect destination for your wedding, the special day. Folks are going crazy in the name of having a different kind of wedding. Palm Exotica is one stop wedding resorts in Hyderabad that would give you all flavours of wedding destination that you want in your wedding. From royal to classic, from ethnic to funky, as you say that we serve. Palm Exotica basically serve you the ceremonies like the Pool side wedding, Big Fat wedding, Intimate wedding and the Gazebo wedding which is also called as the theme park wedding. Be it any choice we at Palm Exotica make sure that your special day becomes more special with our touch. No wonders why Palm Exotica is considered as one of the best wedding resorts in Hyderabad.